Two-way learning means learning and exchange of non-Aboriginal and Aboriginal knowledge. Our initial focus will be two-way courses for local Aboriginal students. In the longer term, we could offer courses to people from outside the region. Wuyagiba is an small homeland located between the main Aboriginal communities of south east Arnhem Land, Ngukurr and Numbulwar. We want to do this at the highest level – university level. Wuyagiba Regional Study Hub will invite experts to teach University level subjects on-country. In 2018 we want to trial a two-way, six week Tertiary Preparation Course. The Wuyagiba Regional Study Hub has widespread support from Ngukurr Community. We need basic infrastructure and funding for students and staff to stay at the Wuyagiba Study Hub. Ngukurr is a small remote Aboriginal community on the banks of the Roper River in southern Arnhem Land, Northern Territory. More than eight different language groups are represented in the town, with kriol being the main language spoken. Established in 1964, Macquarie University is a public research university based in Sydney. 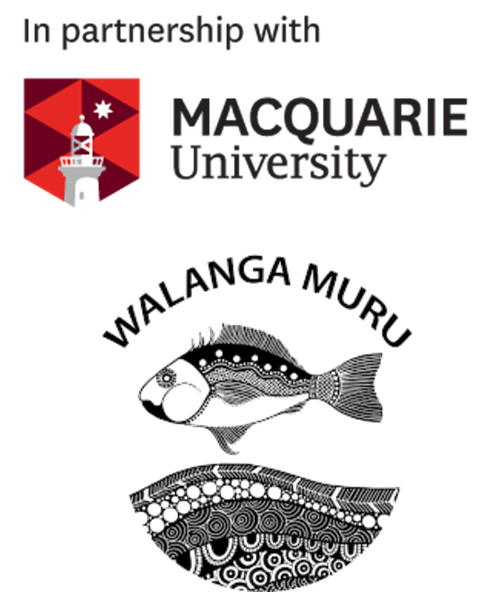 Macquarie is committed to working with Aboriginal and Torres Strait Islander Peoples to produce the next generation of Aboriginal and Torres Strait Islander leaders. Numbulwar is a remote Aboriginal community on the Gulf of Carpentaria in the Northern Territory. The major language group of the community is Wubuy, that is mainly used by older generations. Wuyagiba Bush Hub Aboriginal Corporation is a new corporation set up by the Traditional Owners and Jungayi of Wuyagiba to manage the Study Hub.